Posted: Friday, July 13, 2018. 12:47 pm CST. 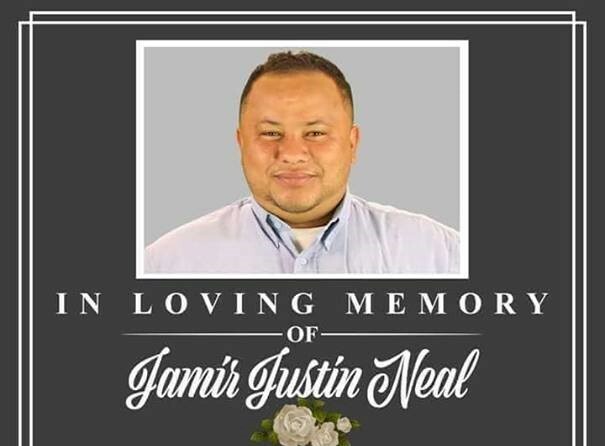 By BBN Staff: The family of 27-year-old Justin Neal of Santa Elena town, Cayo are frustrated after losing Neal on Monday night. Neal died only days after being diagnosed with appendicitis. According to relatives, on Wednesday, July 4, Neal was not feeling well and visited a private clinic in San Ignacio. After several tests, he was diagnosed with appendicitis. Neal was then transported to the Western Regional Hospital for immediate surgery. After the surgery, Neal was taken to a medical ward in between two patients with respiratory infections, the family claims. On Friday, July 6, Neal was suffering from fever and chills. He was advised on several occasions to self-discharge and seek private medical care. However, he remained at the Western Regional Hospital. Ahis condition worsened during Saturday and Sunday, his family was advised to intern Neal at the Intensive Care Unit at Belize Healthcare Partners. When Neal arrived at the Belize Healthcare Partners, the doctors conducted several diagnostic tests which concluded that he had chronic pneumonia. On Monday, July 9, shortly after 3:00 a.m., Neal took his last breath. Since then, his family has been disconcerted by the circumstances leading up to Neal’s death. Yesterday, a post mortem examination was conducted on the body and concluded that he died as a result of acute pulmonary edema. Neal’s family believes that he died as a result of negligence. The family has sought the legal advice of an attorney and will proceed with legal action against those whom they believe are responsible for Justin’s death. Neal was laid to rest yesterday in his hometown, Santa Elena town.